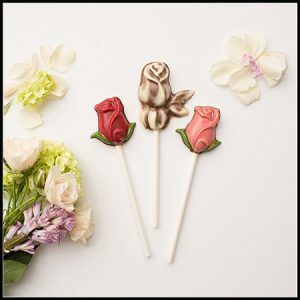 Why send your Mom flowers, when you can send her a chocolate flower she can eat! 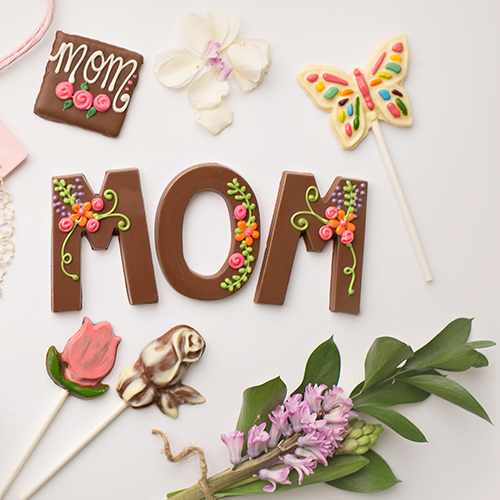 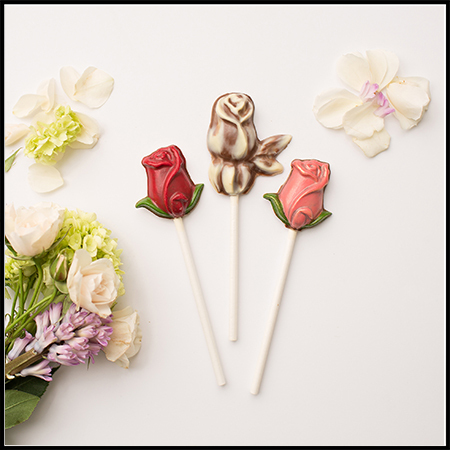 Our chocolate Rose Pops are a delicious and beautiful add-on option for your Mother’s Day gift. 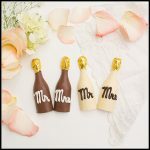 They also make beautiful bridal shower favors. 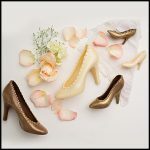 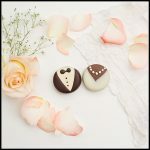 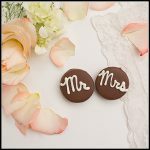 They are available in Milk Chocolate (Dark or White available by special order) and then painted Pink, Red or Marbled.